These photo books were compiled to document (mainly) trips to various parts of Australia and the western USA. The books were prepared using 'BookSmart', a simple book creation software produced by Blurb, a book-on-demand service. The books were subsequently printed by Blurb. Click on the book covers to view online previews. 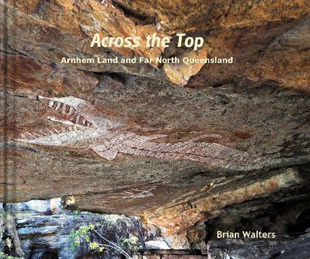 Across the Top - a guided tour through remote Arnhem Land in the Northern Territory followed by a road trip in far north Queensland. 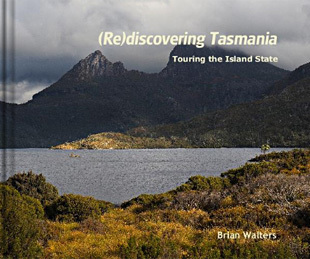 (Re)discovering Tasmania is a tour around Australia's island state in 2016. The book also includes some images from an earlier (similar) tour in 2004. 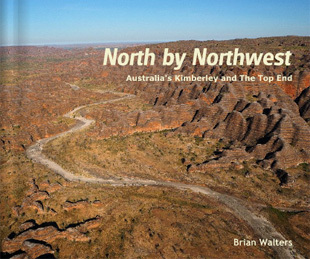 North by Northwest is an exploration of Australia's remote Kimberley Region and 'The To End' and covers a tour from Broome to Darwin with an extension to the Tiwi Islands. 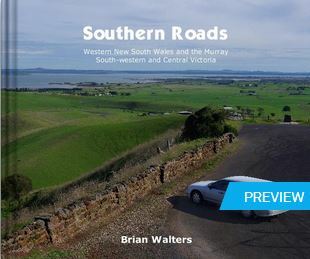 Southern Roads is a travelogue of a trip from Sydney through western New South Wales and western and central Victoria in April/May 2014. 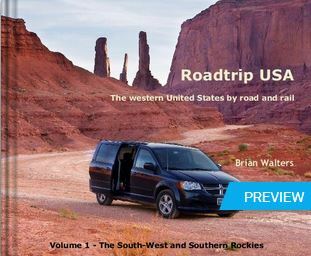 Roadtrip USA is an account of a six week road and rail trip around the western United States. Covering eleven States and involving about 7,000 km of driving and 1,900 km by rail, the trip commenced in Los Angeles and followed a meandering, anti clockwise route through Nevada, Arizona, Utah, New Mexico, Colorado, Wyoming, Montana, Idaho, Washington and Oregon before returning again to California. Volume 1 covers the South-west and southern Rockies. 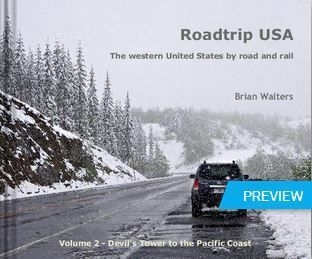 Volume 2 covers Wyoming through to the Pacific North-west and back to California. 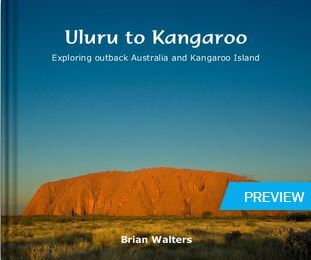 Uluru to Kangaroo is a travelogue of a trip from Sydney to Central Australia and return via Kangaroo Island in July/August 2011. The trip included a flight over Lake Eyre and the Painted Hills in outback South Australia. 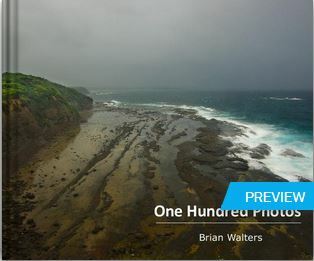 One Hundred Photos is a book of images that have been approved for inclusion in the Pentax Photo Gallery, sponsored by Pentax USA. 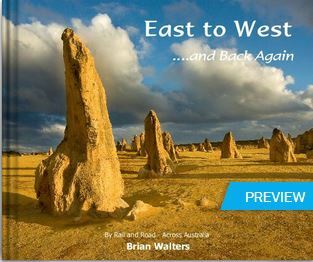 East to West ...and Back Again is a travelogue of a trip from the east coast to the west coast of Australia by train and return across the continent by road in August/September 2009.